DYNAMOS coach Lloyd Chigowe has said they are not fighting for the title in the upcoming season but are optimistic of a good season. The Harare giants have since started their pre-season campaign with former players like Edward Sadomba, Archford Gutu and Munyaradzi Diya turning up. The trio is part of Chigowe’s wish-list who retained only five players from last season. The Glamour Boys have fallen far behind defending champions FC Platinum despite finishing second to the miners in 2017. DeMbare finished 36 points behind Norman Mapeza’s team last season. Chigowe believes the introduction of Sadomba will strengthen his charges who struggled for goals. “Yes we signed Sadomba so that he can come and help strengthen the team. “We need to strengthen the team that’s why he joined us,” he said. 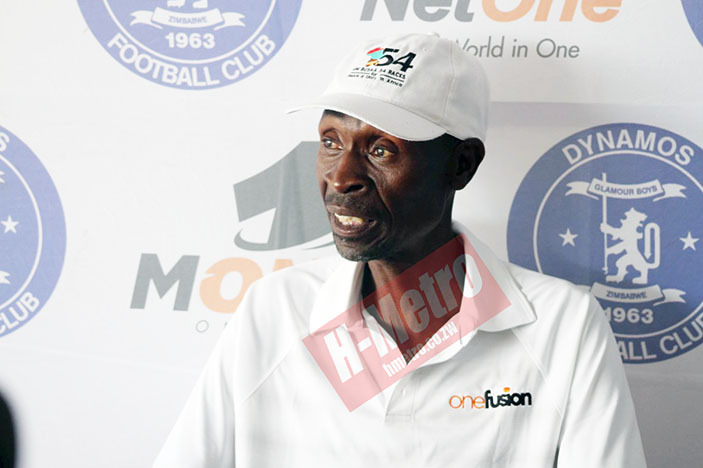 Chigowe admits the team might not be ready to challenge for the title yet with teams like champions FC Platinum far ahead. The lanky gaffer said they are building a strong squad. “This season we are not fighting for the championship. “We just want to be a competitive side,” said Chigowe. Sadomba, Gutu and Diya are expected to bring back the die-hard character at Rufaro. Meanwhile, Chigowe is yet to release the list of players deemed worthy of donning the fancied blue and white of Dynamos. Goalkeeper Simbarashe Chinani and talented winger Valentine Kadonzvo starred for Chigowe as he saw off the season and are expected to play a bigger part this season. 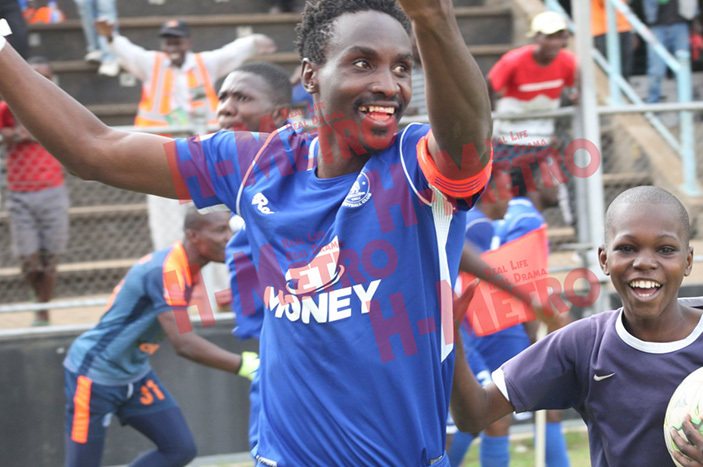 Dynamos has so far parted ways with many players from their 2018 squad. One such player is Marshal Machazane who signed a two year deal with the Sunshine Boys. Machazane spoke to H-metro about his new team and looks like he is not bitter over parting ways with Dynamos. He says he believes his new team has the potential to compete for silverware this season. “I believe I made the right move as Harare City are ambitious and I love their philosophy too. “Looking at the squad we have at Harare city, it’s strong to compete. So we will compete as much as we can. “I would love to win the league one more time if God permits so I will leave that to hard work, prayer and belief; it is possible,” he said. Machazane says he believes in Coach Mark Harrison. “Mr Harrison is a good coach and I believe I will learn a lot from him. “I believe he is someone who can dedicate his time and energy on improving each player. And I am ready to work with him,” he said. The former Dynamos captain didn’t end his stay at DeMbare well since he got suspended over disciplinary issues. “It wasn’t the way I would’ve loved to end my career at Dynamos. But I believe everything happens for a reason. “I always make sure I try so much to use my wisdom and discernment before every decision I take so I guess it is what it is now,” he said. “About Dynamos I would love to wish them a fruitful 2019, I enjoyed my stay there. “2017 was our best, we came second behind Champions FC Platinum. I don’t believe we became bad overnight, I will always beg to differ on that issue.